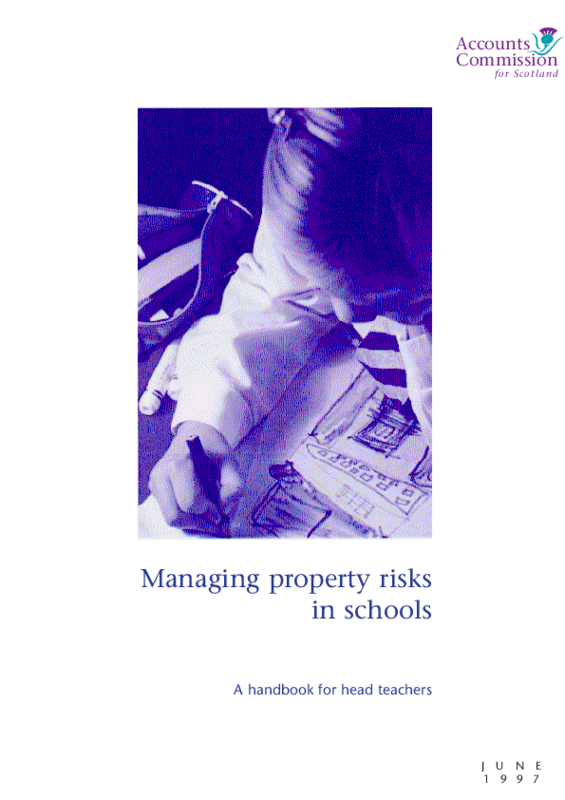 As a follow up to its national report A Safer Place, the Commission has produced a handbook that gives practical guidance to head teachers on how to reduce property crime and improve security in schools, in conjunction with their councils. The handbook provides advice on best practice in risk management and includes information on the relative costs and benefits of different types of security measures including: security lighting and alarms; window protection; roof access deterrents; door and window grilles; CCTV and fencing. Some of these measures will pay for themselves within three years.